Owning your own aircraft is one of the most satisfying experiences in life. 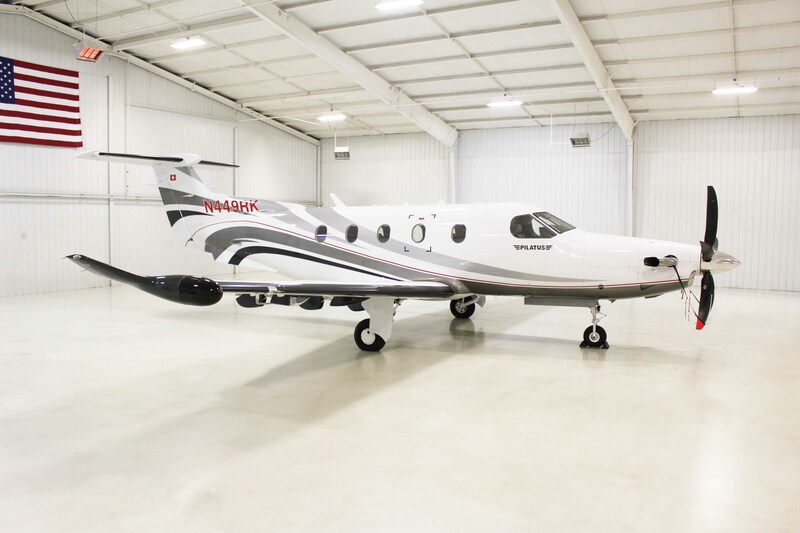 KCAC Aviation believes the purchase of an aircraft should be superb as well. Our aircraft sales team is here to bring their many years of expertise and be your partner in identifying and acquiring the right aircraft to fit your mission. Their goal is to guide you through the process for the most enjoyable ownership experience possible. KCAC offers full aircraft management services to help you neutralize the management responsibilities of aircraft ownership. These management services provide a hassle-free ownership experience and provide you the support needed to own an aircraft. Additionally, you can enroll your aircraft in KCAC’s charter operations to offset some of your ownership cost. For questions on available inventory or for information on brokering an aircraft, contact one of our knowledgeable sales team members to find the pre-owned aircraft that best fits your business needs.